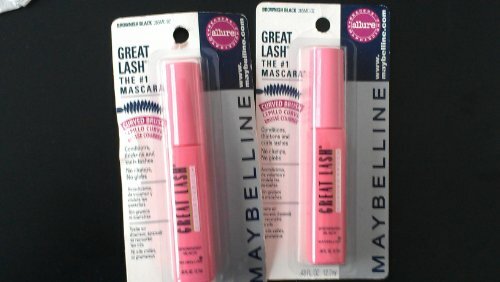 Maybelline New York’s Great Lash Washable Curved Brush Mascara, America’s favorite mascara is back with a curved brush! 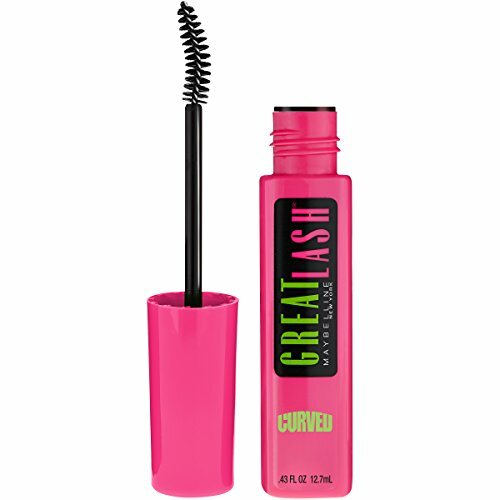 The thickening mascara features a lash-doubling formula that glides on to build great-looking lashes. The custom curved brush lifts each lash for the perfect curl and thickness. The hypoallergenic formula is ophthalmologist tested and safe for contact lens wearers. Complete your eye makeup look with Maybelline New York’s fan favorite Master Precise Liquid Eyeliner and your favorite City Mini Eyeshadow Palette. Groom Those Lashes Great occasions need dramatic eyes, and it's possible to achieve this with proper mascara. 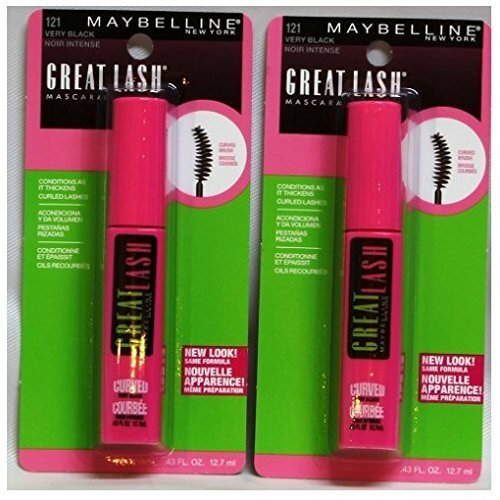 Maybelline Great Lash Curved Brush Mascara is specially designed to give that effect to your eyes that will make heads turn or just help make you the attention of the party. 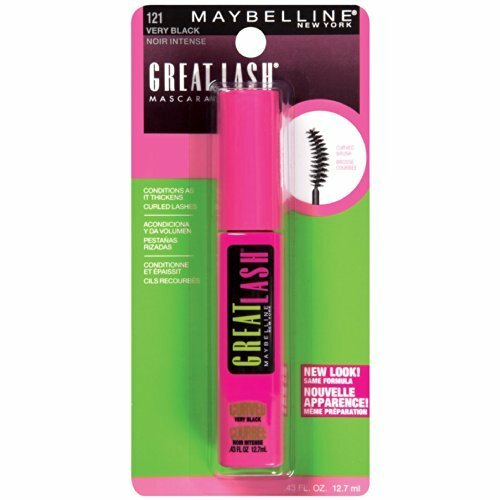 Maybelline's lash-doubling formula conditions your lashes and it thickens them. 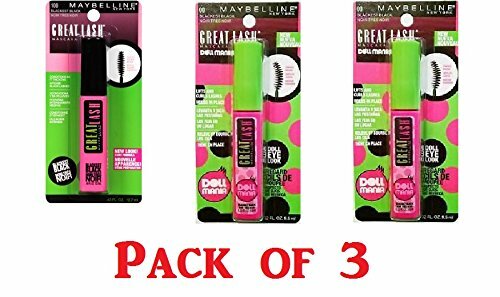 It makes even tiny lashes look fuller and healthier.• Dual-ended design for expert results • Durable and long lasting• Made of stainless steel The curved, lash-building brush builds full lashes that give your eyes a new depth. It doesn't leave any ugly clumps or globs, and it's washable and waterproof. It's easy to apply and is easily removable with soap and water. 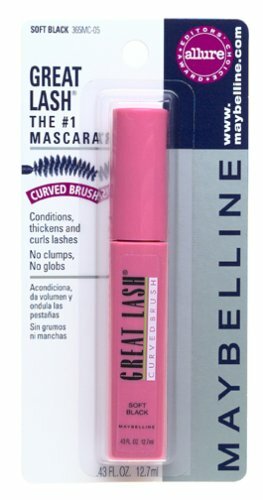 A Closer Look: Maybelline Great Lash Curved Brush Mascara is a unique mascara that moisturizes the lashes as it works. 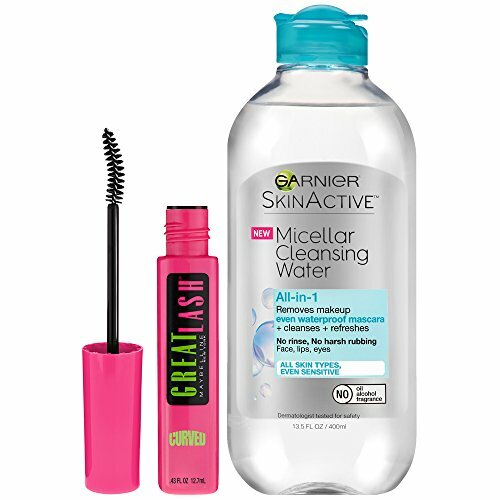 It enhances the lashes and makes your eyes look extra special. Delivers up to 3x the volume instantly for the fastest, clump free volume. 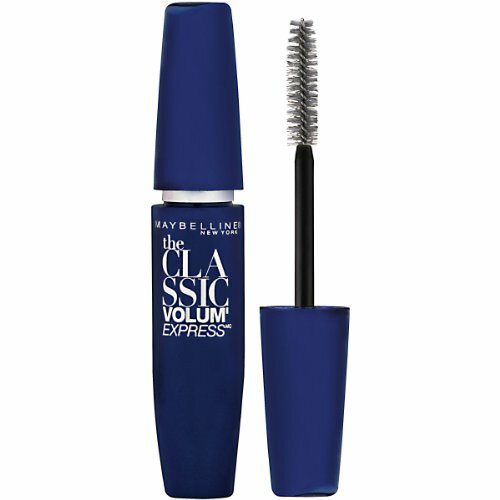 Patented anti clump brush and volume building express formula quickly thicken lashes without clumps or globs. Ophthalmologist tested. Contact lens safe. Washable; also available in waterproof formula and curved brush.